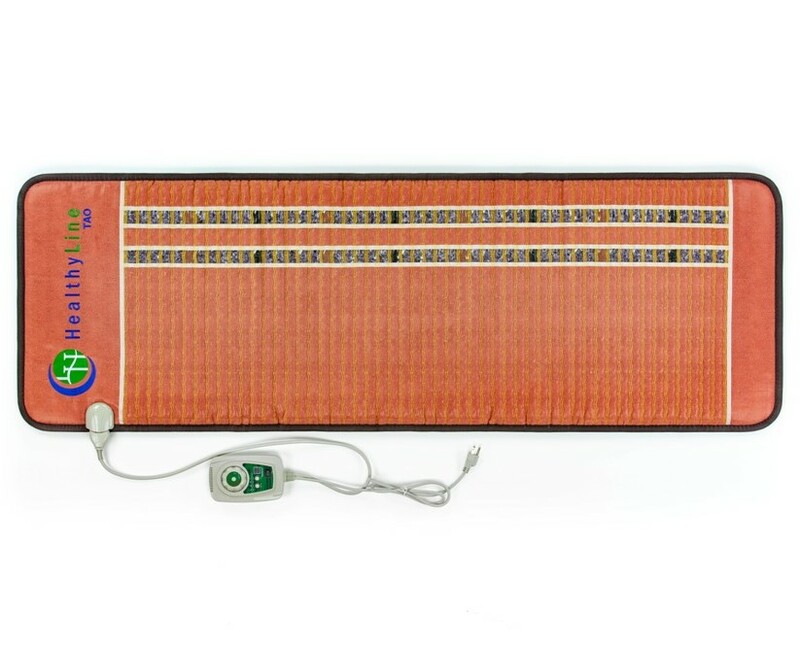 Our patented technology combines far infrared rays with PEMF for the first time ever to invigorate your wellness. 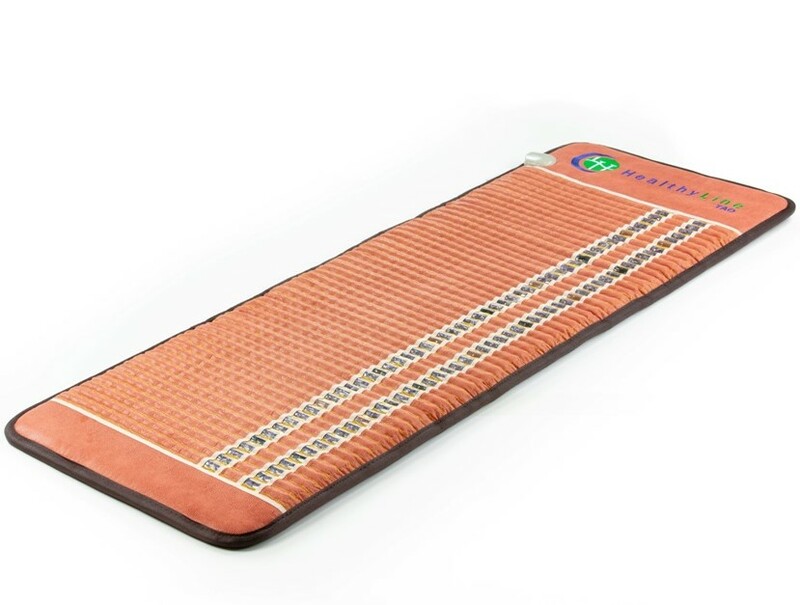 Enhanced with a sophisticated pulsed electromagnetic field system, the TAO Mat Full is one of our most sought-after models for a comprehensive wellness-defining experience. The frequency of the PEMF is the same as the Earth’s magnetic frequency (7.8 Hz). This is proven to be the most effective for promoting wellness benefits because it seamlessly aligns with the biorhythm of the human body. 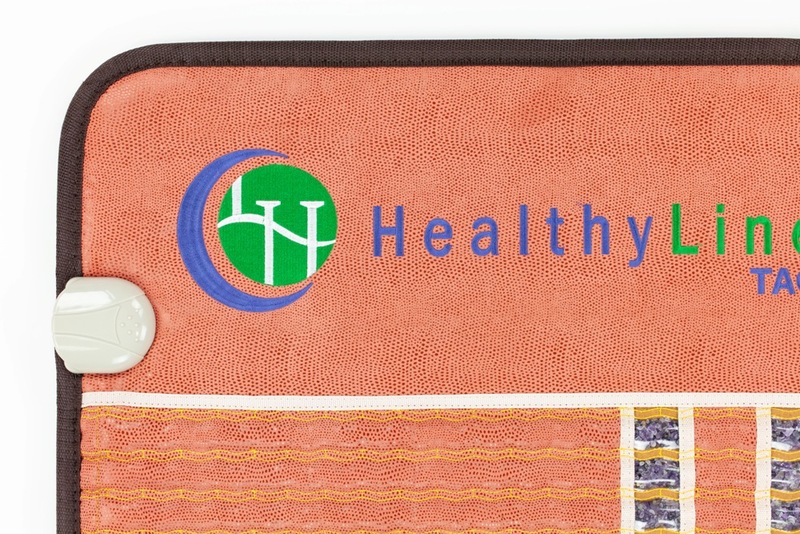 HealthyLine holds the only patent for far infrared technology combined with PEMF, which makes this device quite unique. 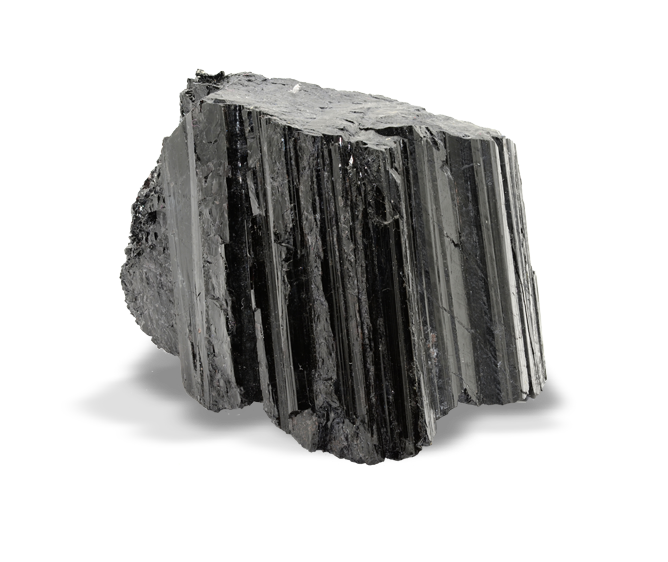 Another feature that makes this a popular mat among customers is its composition of crushed gemstones. 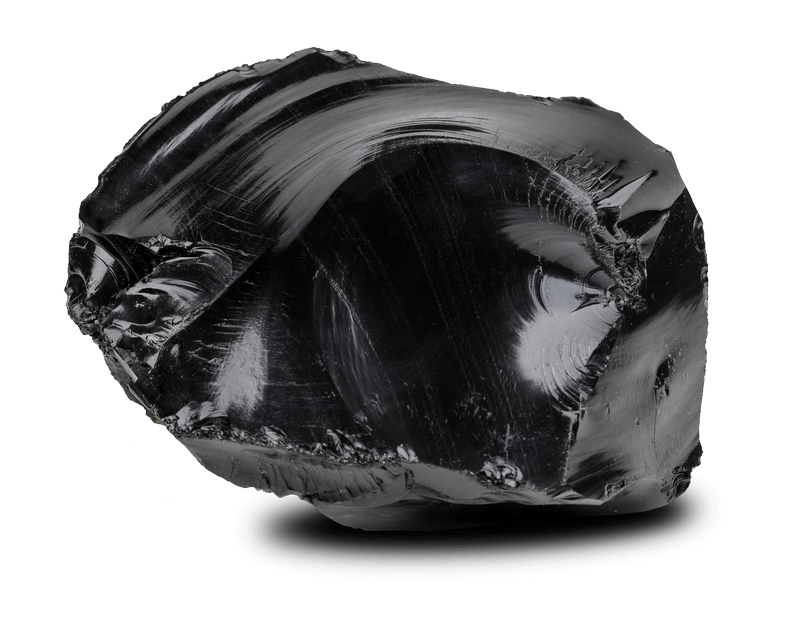 Using smaller pieces of gemstones increases flexibility and comfort, allowing for an overall improved experience. Sit back and relax as the advanced heat system naturally stimulates your body, temporarily increasing your local blood circulation and triggering the relief of minor aches and pains. Get to know the TAO Mat Full, and get to know a better way of living. Great thing to ease muscles soreness after work-outs but I had some troubles with figuring out how to use the controller. My daughter had been very sickly child, but then I decided not just treat her but strengthen her immunity. So, as a part of the plan I bought this mat. Now we forgot about neverending colds and flus. All my family uses this device and we feel more energetic. And now I sleep like a baby! Can’t say nothing bad about the mat, all said in the description is true. I’m 100% satisfied! I have had my TAO mat for about three weeks now and I absolutely love it. I use it daily myself and I also use it on my massage therapy clients. It is the most relaxing experience and I fall asleep on it very quickly. 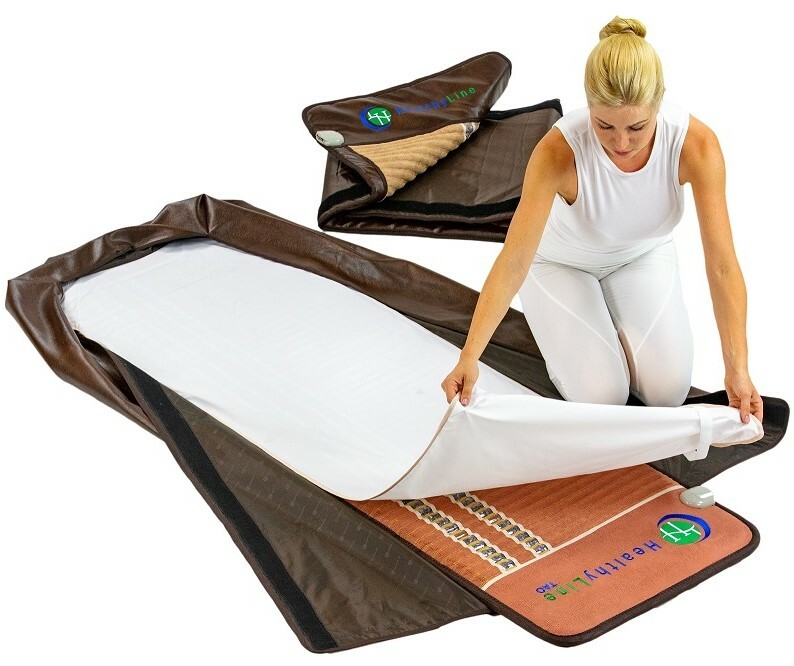 As a massage therapist, my forearms and fingers get very tight during the day and laying on the mat with the infrared and PEMF settings on for even 30 minutes after I get home releases most of the tension built up during the day. My clients love it too and I have noticed that my clients get to a a deeply relaxed state very quickly, especially when the PEMF setting is on (one of my clients fell asleep so deeply that it took me a while to actually wake them up and get moving after the session was over). 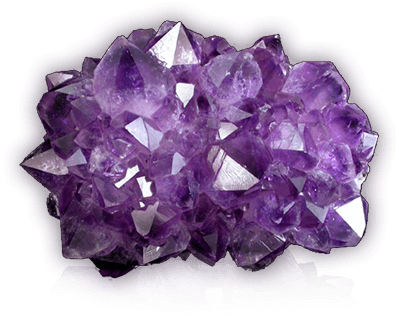 It is heavy to carry around because of the crystals so get a cart if you have to move it frequently like I do. I use a soft mat on top of it because I personally find it too hard to sleep on directly. Highly recommended!! The matt is amazing, definitely activates the bodies healing response and induces relaxation. 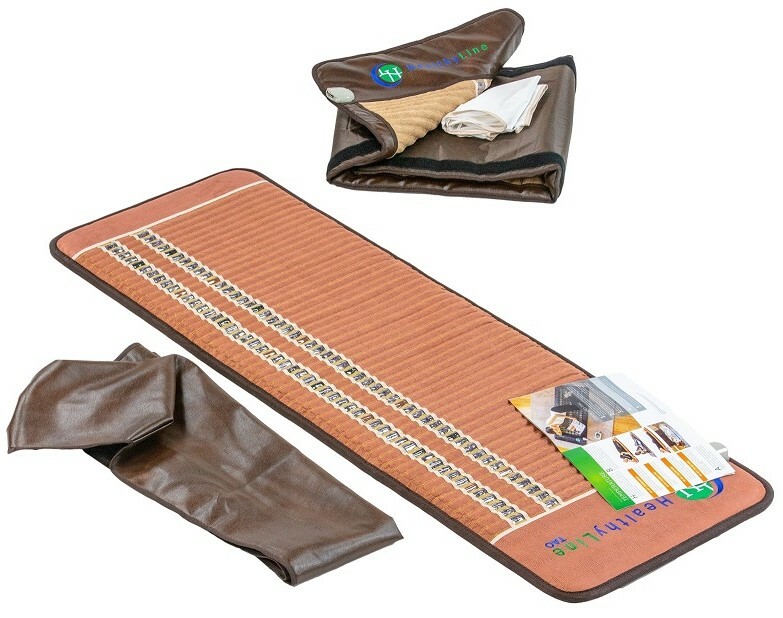 My clients love the added healing benefits of using the matt during a massage or reiki treatment.